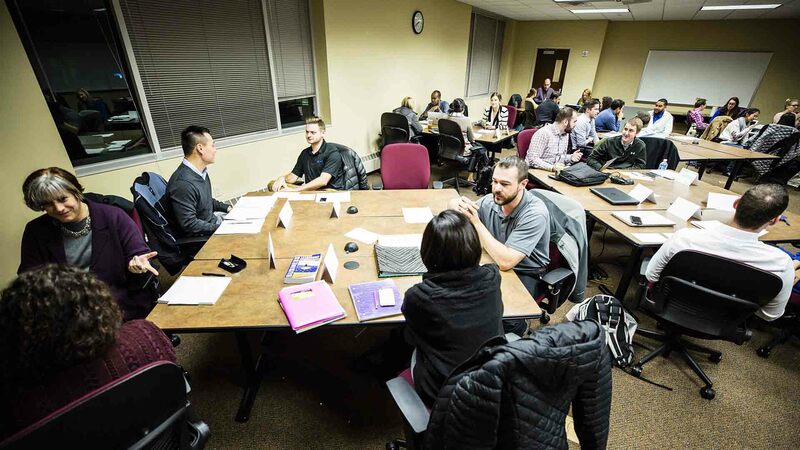 At the Opus College of Business, our mission is to unlock the talent of future problem solvers and prepare students to be highly principled, global business leaders. We achieve our goal of providing a comprehensive business education with relevant, responsive, applied programs, a deliberate combination of leadership and technical skill building and experiential learning. Our faculty are practitioner-scholars who advance the practice of management through active research agendas and applied consulting projects. And our ties to the greater Twin Cities business community are unparalleled. 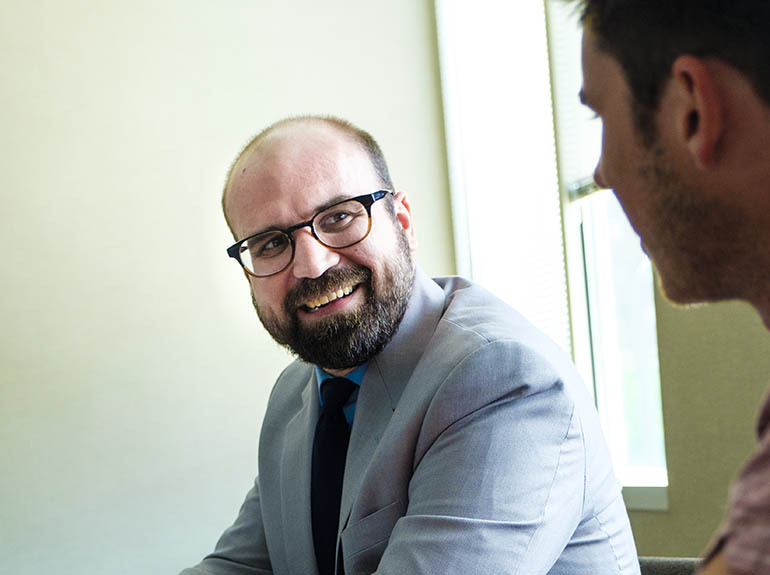 We offer students and alumni access to thought leaders and experts in all areas of business, the latest technology, and opportunities to apply their business knowledge in projects and internships. Opus College believes the purpose of business is to advance the common good by thinking critically, acting wisely and working skillfully. Principled leadership is at the heart of everything we do. Although most people equate entrepreneurship with starting a business, it also speaks to innovative thinking and creative confidence, regardless of role. Entrepreneurship is for everyone. We are at the forefront of the health care industry’s shift to digital health. 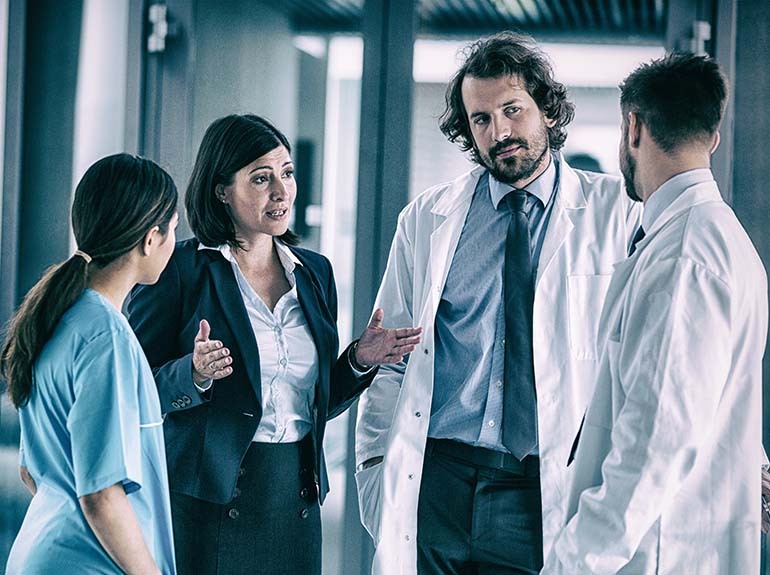 We help companies, healthcare practitioners, healthcare professionals and students to think innovatively and look for new solutions to complex challenges. 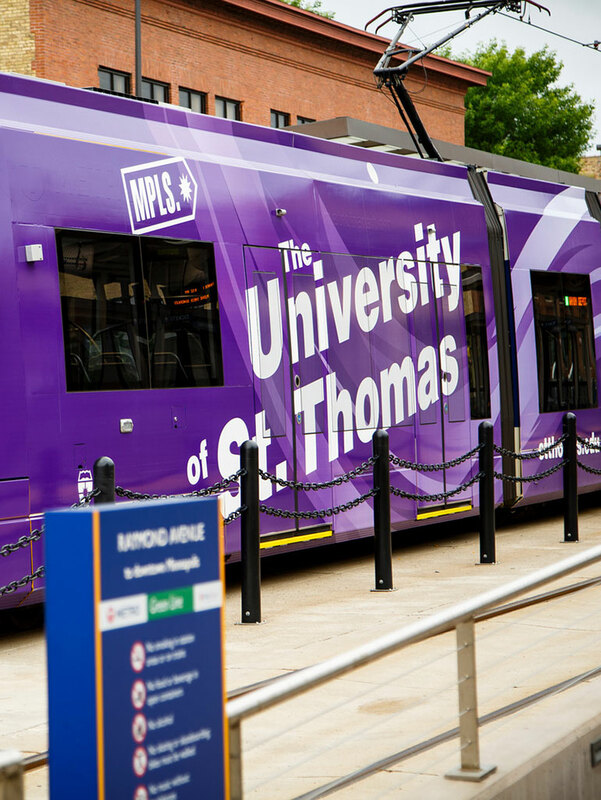 Faculty and students brainstorm sustainability solutions for Metro Transit of Minnesota. 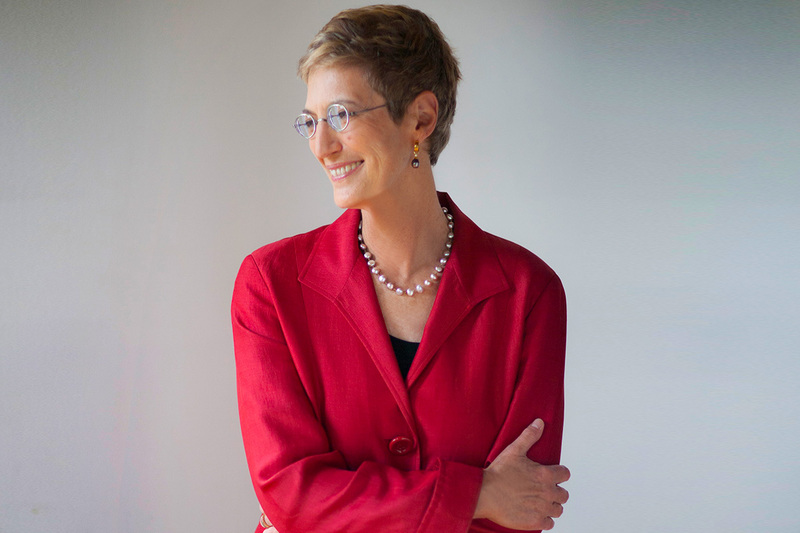 Stefanie Lenway, Dean, St. Thomas Opus College of Business, is a worldwide leader in competitive strategy and business education. The leadership team at the Opus College of Business at the University of St. Thomas is focused on assisting students at all levels in every program become effective, principled business leaders. By partnering with the business community and providing meaningful educational curriculum and experiential learning opportunities, we work to inspire leadership across all areas of business. St. Thomas Opus College of Business is an incredible place to learn, meet inspiring peers and mentors, and build a strong career path. But don’t just take our word for it—experience Opus firsthand. 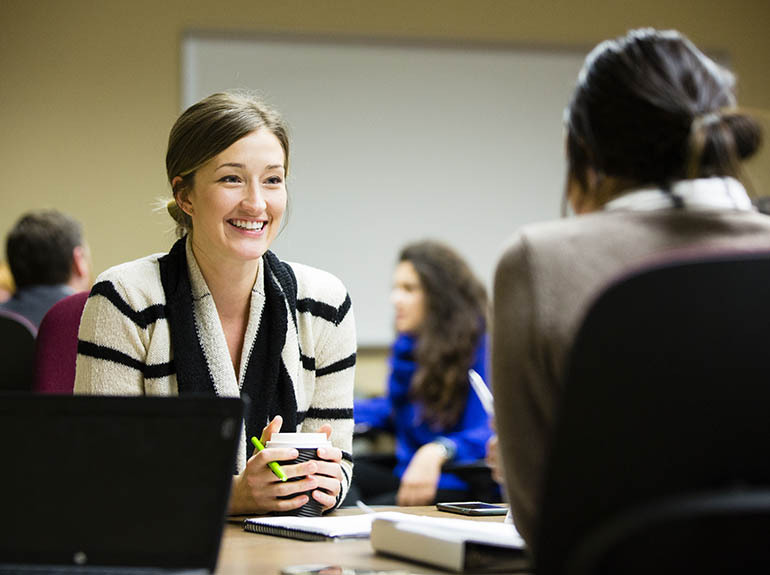 Visit a class, attend an info session, or chat with the admissions team.